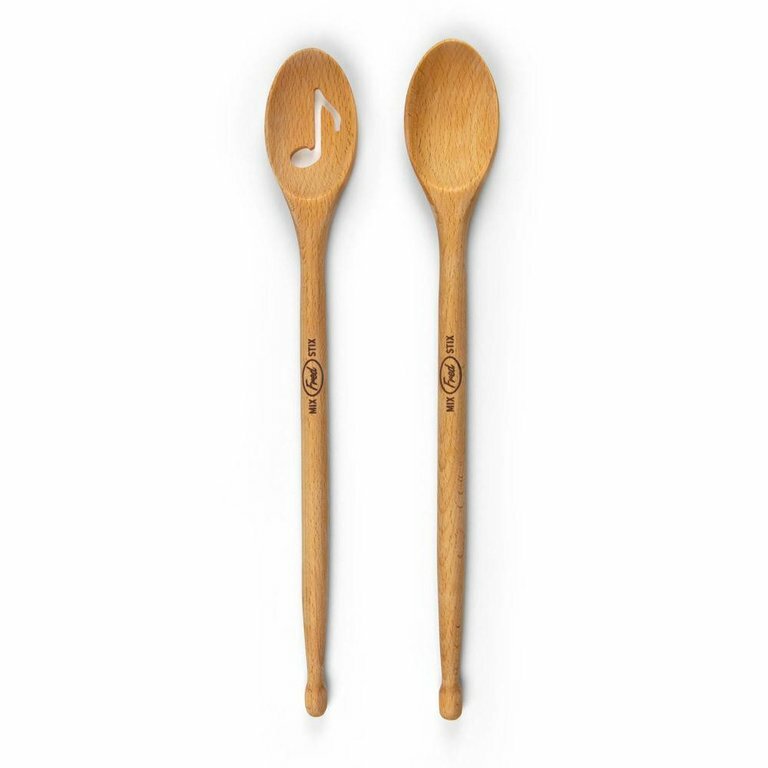 Keepin' rhythm in the kitchen. 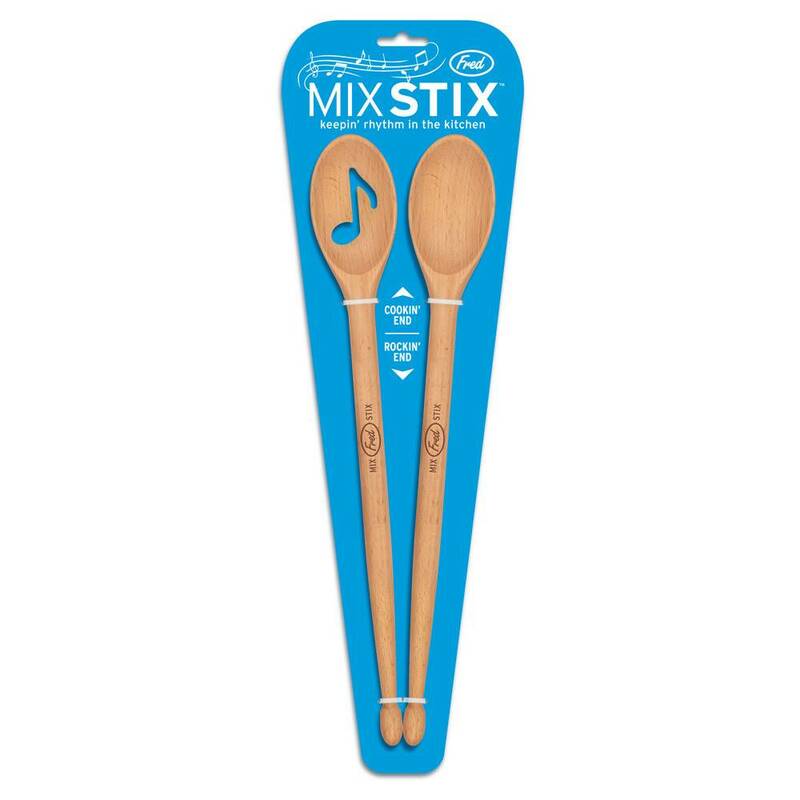 Mix Stix are classic, indispensable beechwood spoons, morphed into drumsticks. So you can rock out when you're not stirring, paradiddle on the stockpot, give that mixing bowl a rimshot. Get with the beat!